We’re here to service that treasured part of your home. 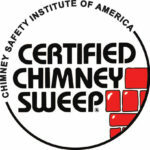 With over 40 years of experience, Beck’s has earned a reputation for excellence in chimney service and repair. 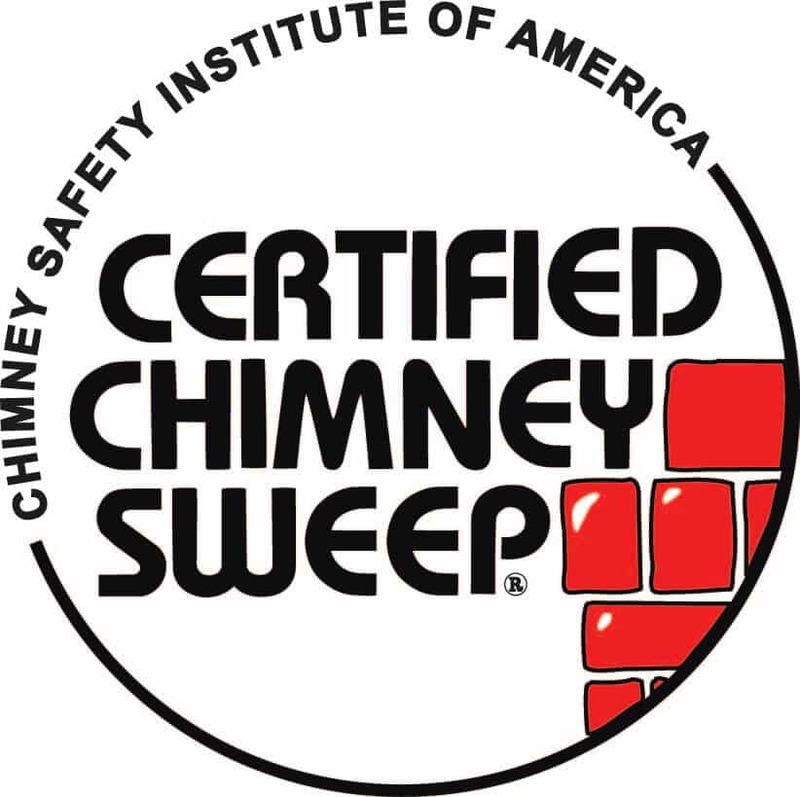 Our technicians are CSIA Certified Chimney Sweeps, the highest level credentials in the industry, and we participate in ongoing training and development programs to stay on top of the latest advances in our industry. 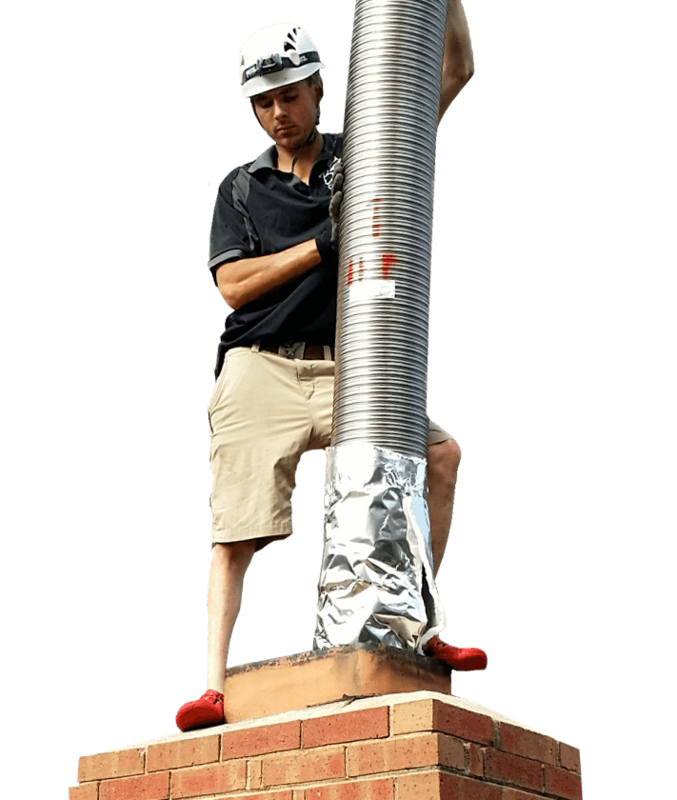 We do this because we believe that our customers deserve the best educated, and most knowledgeable chimney service professionals in the industry. Because we do things right, and we only do the right thing. That means we are not going to recommend services and repairs you do not need. We are going to provide only qualified and certified technicians to service your home. 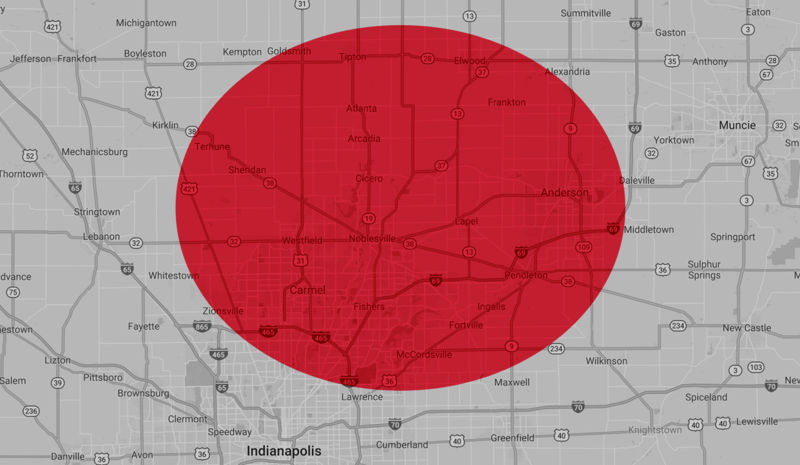 Located in Noblesville, we are a locally owned and operated company that’s been in business since 1977. We’re not striving to be the biggest company in central Indiana; we just want to be the best and most trusted. Every year there are over 20,000 home fires that originate from chimneys and fireplaces. OUR GOAL IS TO PREVENT THESE FIRES & KEEP YOUR FAMILY SAFE. Kyle is so personable and professional. We know we can rely on him! Kyle was AWESOME. He explained everything to me and was able to give me an estimate to seal the outside chimney AND went ahead and did the job. Explained that I did not need a chimney sweep. He deserves a raise and is definitely a keeper. Two thumbs up! I was very happy with the chimney sweep service Beck’s did. I had them look at my dryer while they were at my home, it did not need cleaned, and I was very pleased that they did not try and up sell me on anything. I loved the service, Beck’s was very professional and honest. Beck’s was very professional and honest with us about the status of our chimney and what needed to be done. He also made it very clear he had our best interest in mind. We are first time customers and don’t plan on using anyone else. First impression was a great one. I was very happy with the chimney sweep service Beck’s did. They were quick, friendly, cleaned up, and explained what they were doing. All aspects of the visit were performed well. The cleaning is efficient and tidy. The evaluation of the condition of the chimney is thorough, and the technicians are excellent at explaining the results. They also make recommendations for continued maintenance. Great experience. We’ve been using Beck’s for about 10 years or so. They are efficient, personable and tell you prices without trying to upsell you on items or services. From my initial phone call to the inspection, the staff at Beck’s was spectacular! Very knowledgeable and friendly The technician did an amazing job at explaining how to start a fire and maintain the fireplace, it was a great experience. Fill out the form below, and we will be in contact regarding an appointment. Would you like to add fireplace service to this visit? If you have a wood burning fireplace, is it a traditional fireplace or a wood stove?